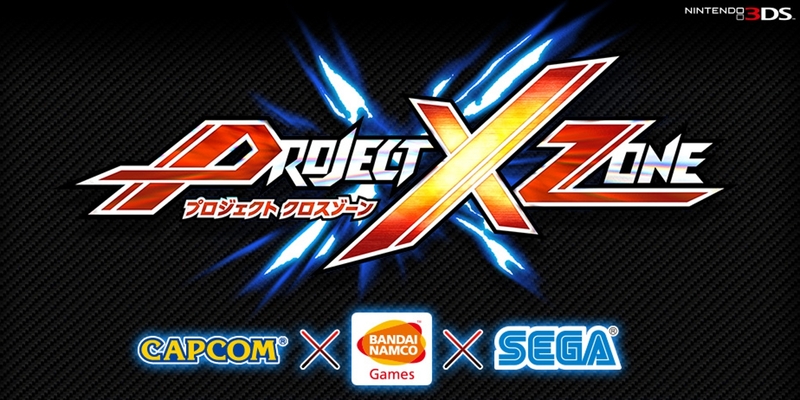 We’ve already told you how much we’re hyped and excited for Project X Zone, the latest mega collaboration among Capcom, Namco Bandai and SEGA. Well, the epic crossover is already available in Japan since last year, and it will be released in US on June 25 and in Europe on July 5. So we still have few weeks to wait, but for now we can have just a taste of it. 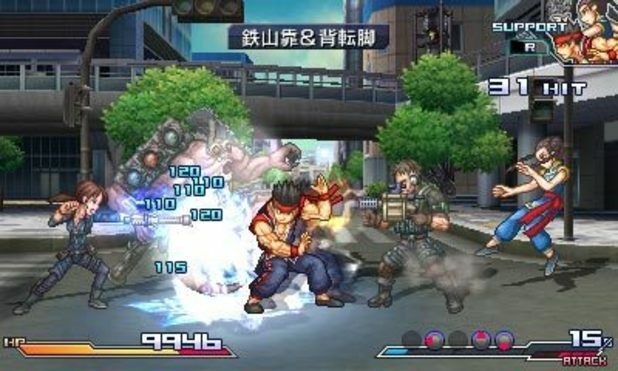 Indeed, yesterday Namco Bandai (the main publisher of the game) has released the demo for the game, called “A Lethal Surprise Demo” (or just Demo A). Said so, if you’re curious on how those three companies have co-worked give it a try and download it for free from the Nintendo 3DS Store (but keep in mind that, like every demo for the 3DS, it has limited try). Now enjoy some really chaotic screenshots. Great news folks! We all love crazy, weird and fast-paced Japanese games, but the problem is that usually they just don’t cross over the ocean, staying in Japan and leaving us in tears. Usually because Japanese companies think that some kind of nippon-oriented genres couldn’t be appreciate in Europe and North America (sometimes also for copyright issues about characters or brand not yet released outside Japan), leading to poor sells. 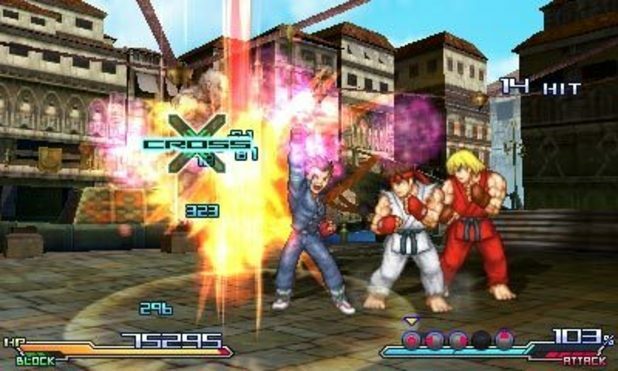 We should also probably thank Katsuhiro Harada for the little help trying to convince Namco Bandai to localizate the game outside Japan! 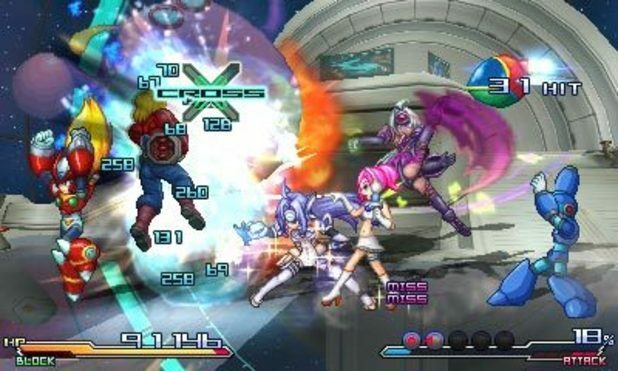 I proposed localization of Project X Zone.